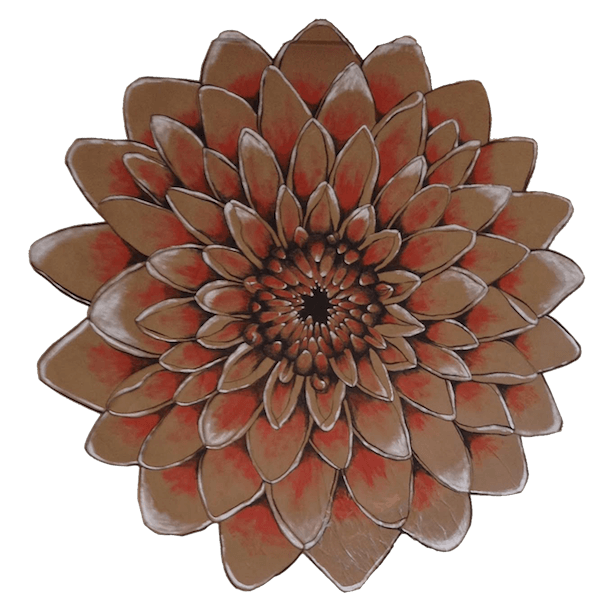 We believe in pure yet amazingly effective cosmetics, using only the highest quality organic ingredients selected for superior quality, freshness and potency. We use traditional ingredients in their purest form, pioneering a fresh new approach to therapeutic skincare. 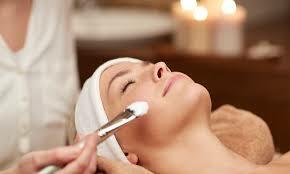 We teach and promote healthy skin care routines so skin feels and looks younger, healthier and completely renewed. claustrophobic, joint replacements, prosthetics, metal plates or pins, epilepsy and/or diabetes. This unique facial focuses on whole body wellness, using targeted anti-aging massage modalities and healing LED light therapy. 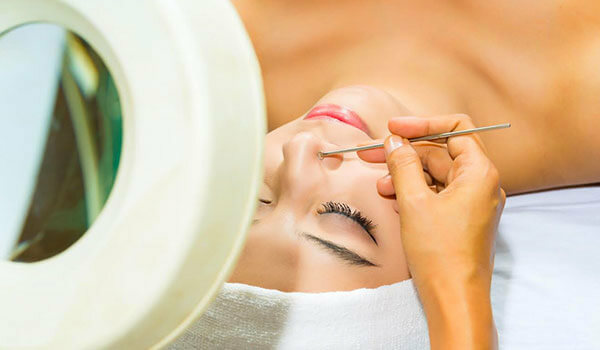 Your esthetician will assess your skin and design a treatment just for you. 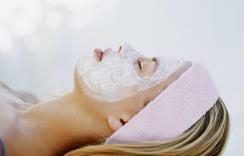 Beginning with a deep cleansing and exfoliation, followed a facial massage, treatment mask and treatment serum. Fight the breakdown of collagen that leads to the development of wrinkles and contributes to the appearance of skin aging with our advanced collagen facial using 24-kt. gold. 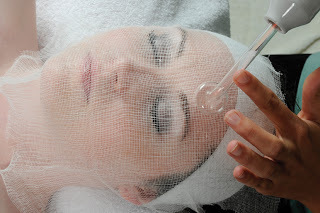 This unique facial accelerated cell renewal, draws toxins & impurities from skin while nourishing your skin with a deep infusion of compounded collagen. This powerful treatment uses extra-strength exfoliation to peel away dull and devitalized skin layers. Visibly reduces the appearance of fine lines and wrinkles, minimize the appearance of pore size and resurfaces the skin without abrasion or downtown that reveals fresh, refined skin. Say hello to beautiful radiant and clear skin! 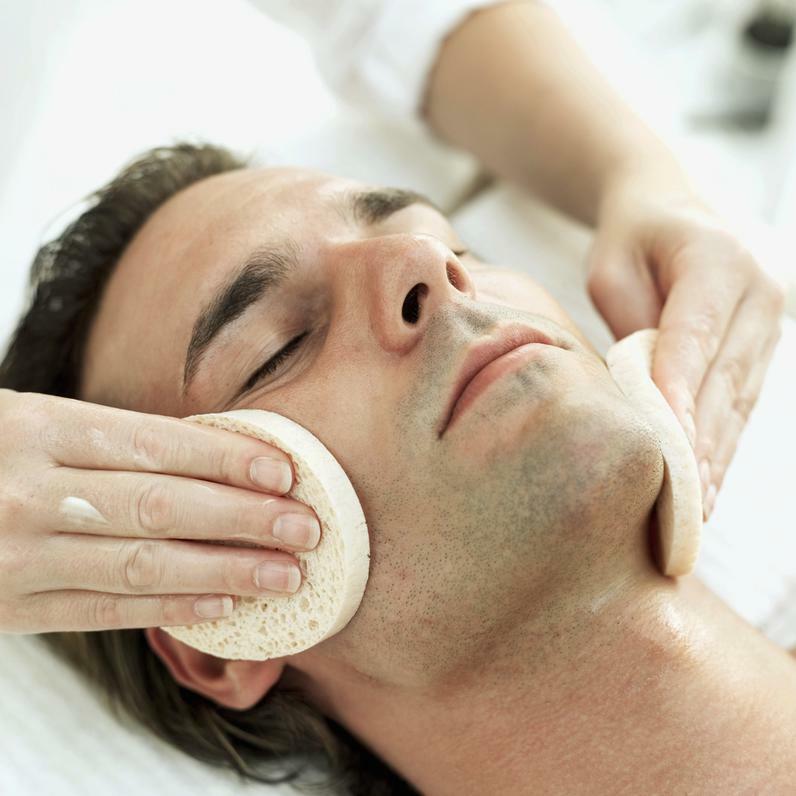 This facial is customized for each individuals skin type. 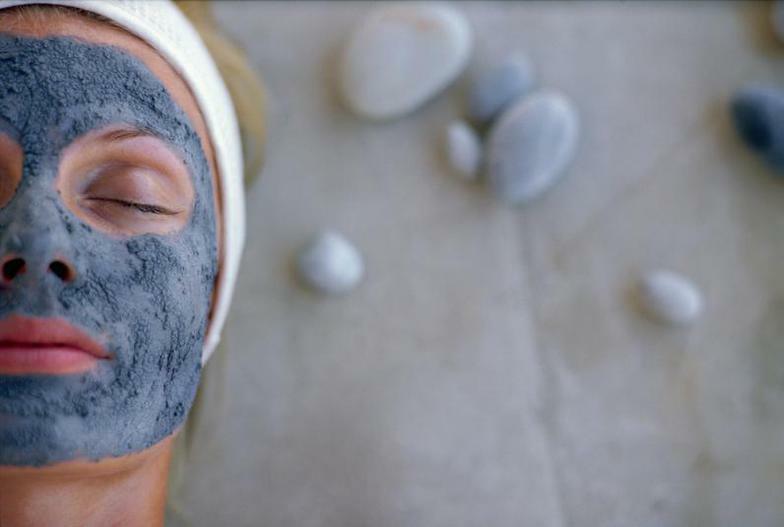 This facial focus on extractions of blackheads (comedones) followed by an anti-bacterial high-frequency treatment to clear, calm and soothe the skin. Real men have skin too! Turn back the hands by improving the skins condition, muscle condition and contouring the face.